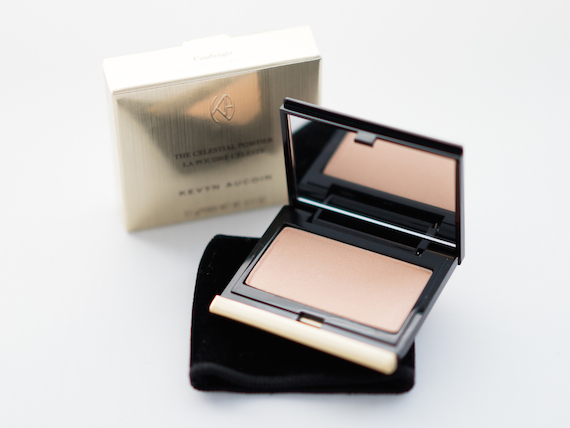 I finally broke in a highlighter I’d been lusting after for ages: Kevyn Aucoin’s The Celestial Powder in Candlelight. Its the first thing I’ve ever bought from the brand, and to be perfectly candid it was kind of a bittersweet experience. As a teenager, I was huge fan of Aucoin’s editorial work. 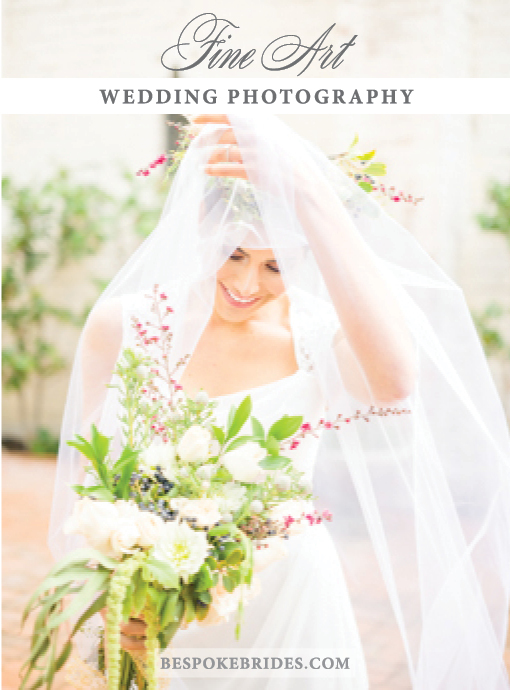 I bought his books (Making Faces and Face Forward) the second they came out and pored over the photos with an admiration I haven’t felt towards another makeup artist’s work since. 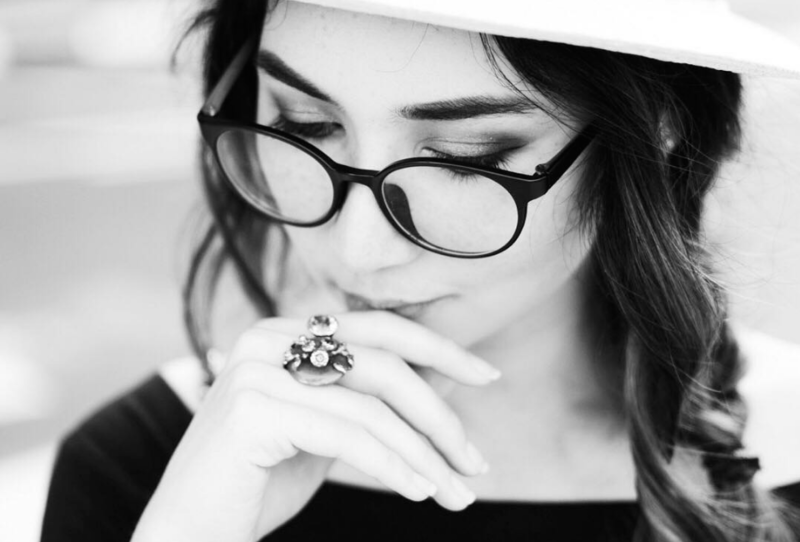 His books were – trite as it sounds – a turning point in my relationship with makeup. I suddenly understood how transformative it could be, and that it absolutely was an art form…not just a frivolity that ought to be dismissed by “good girls”. I saddened to an unexpected degree when he passed away, having connected to him through the many personal anecdotes in his books (really the 90’s version of blogs). 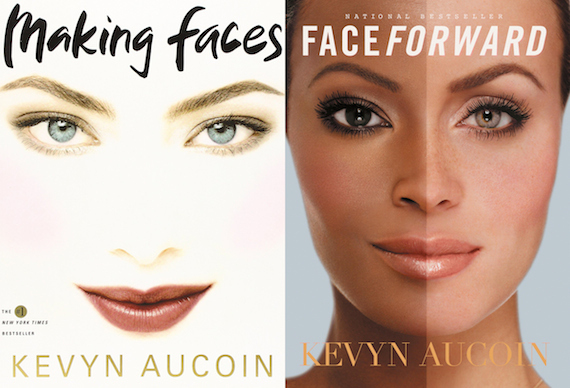 It was a happy discovery when I stumbled upon the Kevyn Aucoin cosmetics line at Bloomingdales last year – I’m truly happy his amazing legacy is being kept alive. Anyway, now that you know I’m secretly a crazy emo fangirl, on to the review! First of let me say that this is very expensive for the amount of product you get. I mean, I’ve had eyeshadows bigger than this! Thankfully the luxury positioning of the line is also echoed in its packaging and quality. 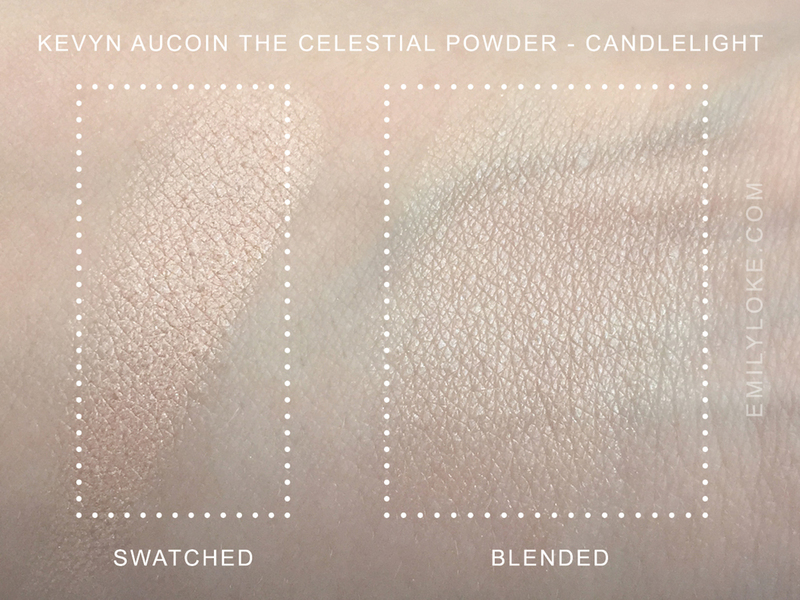 Candlelight is so luxe and smooth to the touch that it’s best described as being creamy. No other highlighter I’ve come across had had such a wonderful texture. 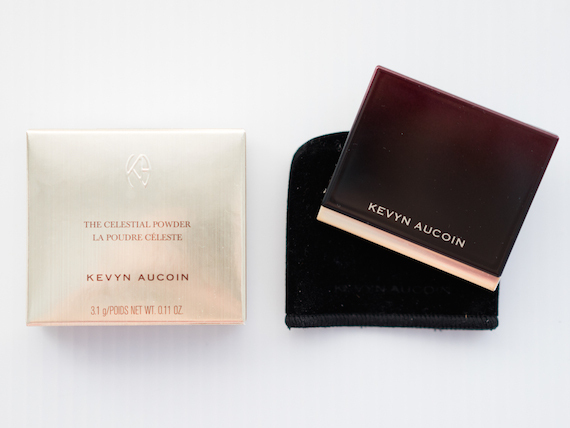 On the skin, it imparts a fine, luminous sheen without even the slightest hint of shimmer or glitter or frost at all – again like no other highlighter I’ve ever encountered. Out of all my highlighters, this gave me the most natural looking finish. You can see the full look here. In summary: Candlelight is every inch a luxury product. From the packaging to the texture of the product to the soft and flattering glow it gave my skin, using it was a five star experience. 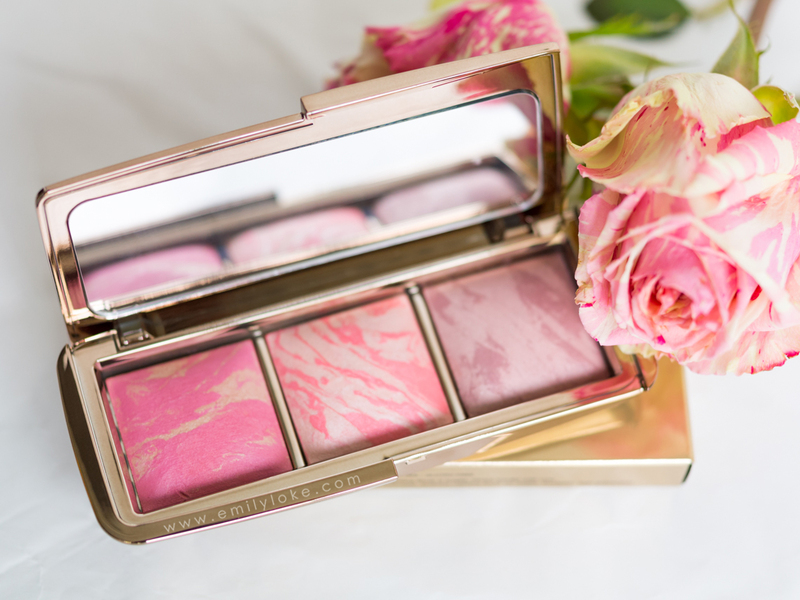 Whether you’re new to this or a highlighter junkie like I am, this is one you need to own. 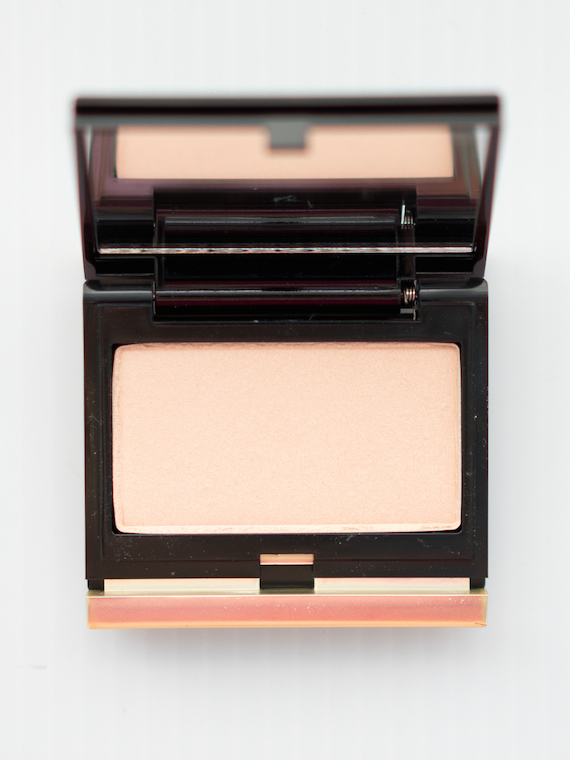 Just be warned – it’ll likely ruin you for every other highlighter you try!